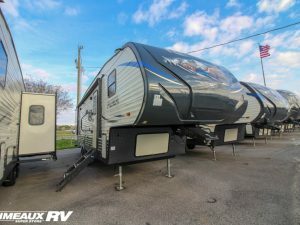 There’s a Puma Fifth Wheel that’s perfectly matched to the way you and your family hope to spend your recreational and travel hours together. 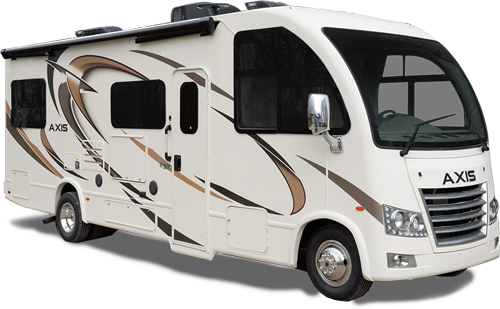 Palomino, a part of the Forest River RV Group, has designed these lightweight towables to be feature-packed and simply enjoyable to get from point A to point B. More than half of Puma Fifth Wheels are 1/2 ton towable. That means it’s no work at all to pull your Puma to the wilderness and enjoy the peace and quiet of the great outdoors. 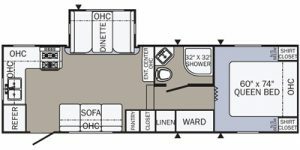 From coaches designed for traveling couples to bunkhouse models, you can tailor your Puma Fifth Wheel to your lifestyle and enjoy your camping experience even more. All models feature Beauflor® Woodgrain Linoleum with 7 -Year Cold Crack Warranty and oil rubbed bronze hardware throughout the coach. Plus, all Pumas Fifth Wheels are equipped with long-life LED lighting inside for safety and comfort. Overhead, you will be safe from the elements for years and years with 3/8 inch roof decking and a sealed rubber roof that carries a 12-year warranty. Outside, there’s no mistaking the colorful and adventurous Puma graphics. 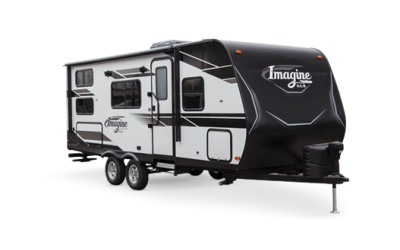 Ask about the optional Side Paw outside kitchen – available on select models..
Let the experienced staff at Primeaux RV Superstore help you to find the Puma Fifth Wheel that fits the camping needs of your family.